Experience the difference at Mesika Diamonds! The place to find everything you need from a large selection of LOOSE DIAMONDS, BRIDAL COLLECTION, UNIQUE FINE JEWELRY to CHILDREN'S JEWELRY - ALL at unbelievable prices. 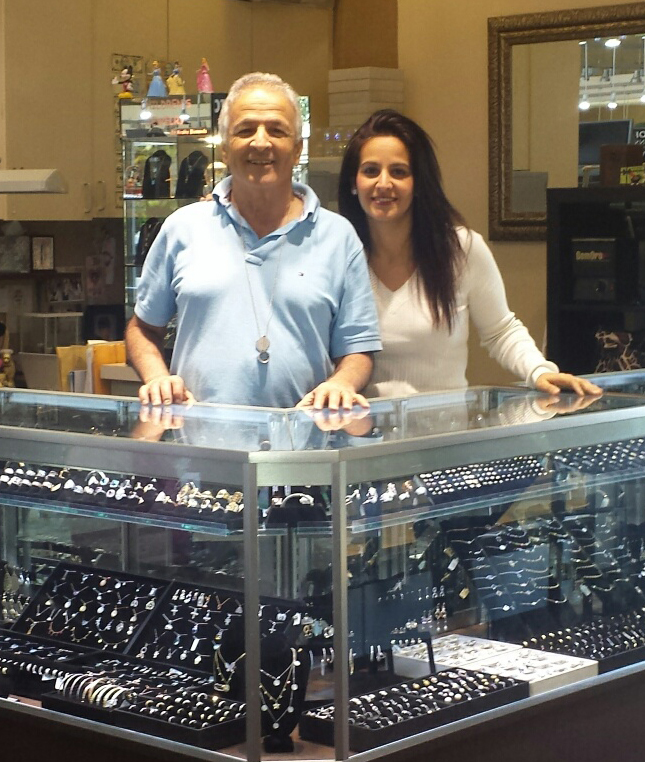 A family owned and operated store that you can trust where our mission is to provide the highest quality of jewelry with helpful customer service and top customer satisfaction. We are pleased to offer you personalized assistance in finding that perfect piece of jewelry for that special someone you love or to add to your own collection.